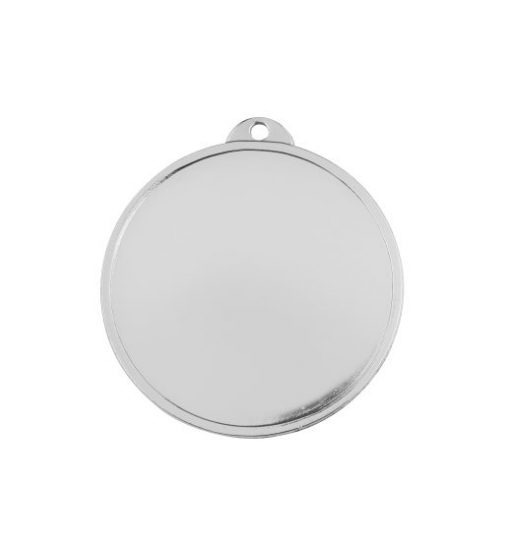 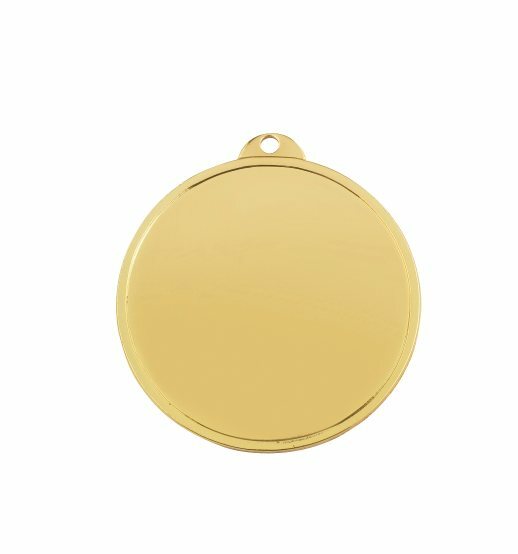 This range of inexpensive 50mm PL014 Medals are available in gold, silver and bronze effect finishes. They are perfect for personalising with text, logos, lasered photos and images. 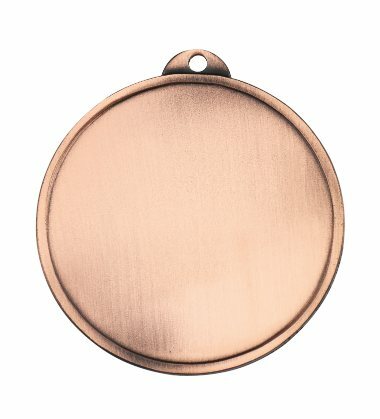 The Medal Front and the black Medal Back are both suitable for engraving.